Lionel Messi and Neymar da Silva Santos Jr. join Mastercard’s slate of iconic sports ambassadors as part of a partnership to launch the Start Something Priceless campaign in Latin America and the Caribbean. Mastercard announced today the launch of its Start Something Priceless campaign in Latin America and the Caribbean (LAC) with an unprecedented effort. 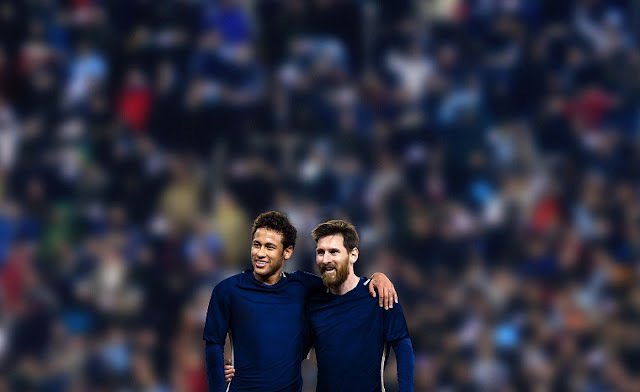 For the first time in history, a brand brings together two football superstars of Latin America, Lionel Messi and Neymar da Silva Santos Jr. (Messi and Neymar Jr.), in an integrated marketing and communications platform to score against childhood hunger and malnutrition in LAC.